If you’re the type to readily volunteer to have 20+ people over for holiday dinners, then you’re also the type to care about your kitchen. Having the perfect place to lovingly prepare your festive spread can make all the difference. 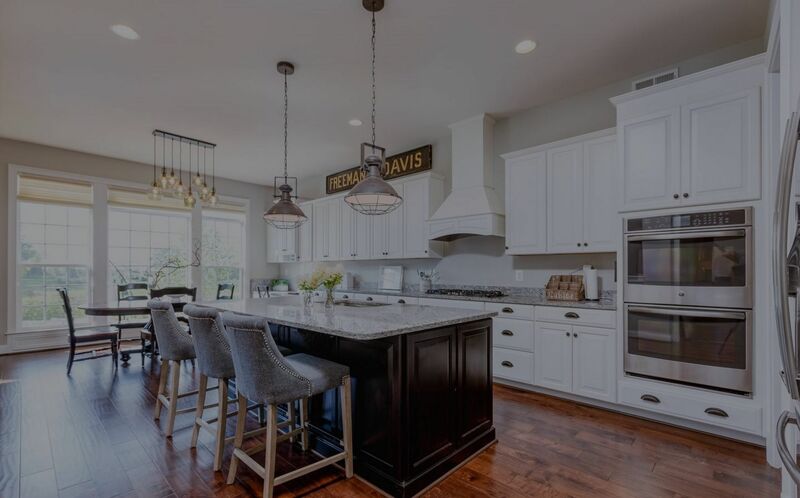 While winter may not seem like the best time to move, imagine cooking in the perfect new kitchen with all the bells and whistles to up your chef game. 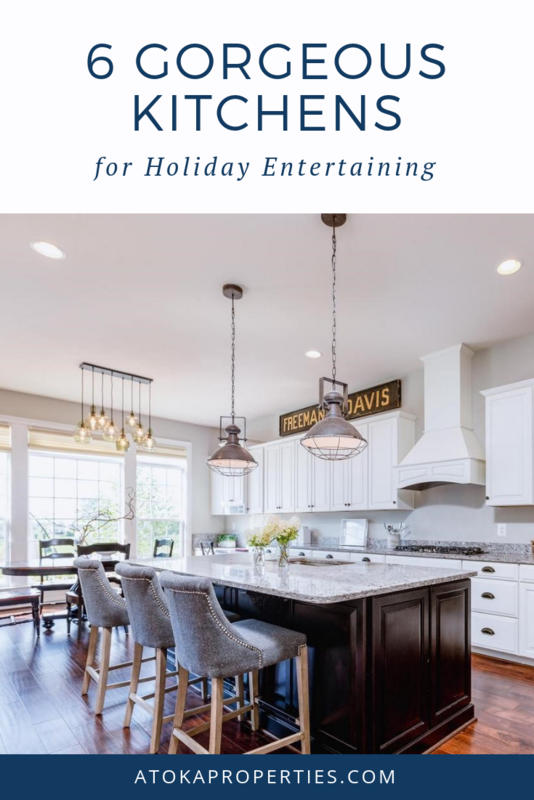 Here are six of our favorite kitchens currently on the market, ready and waiting for all of your holiday feasts. 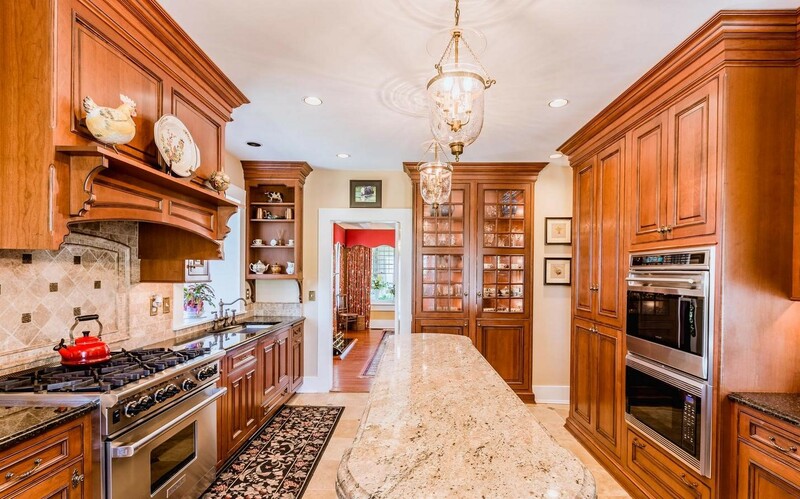 We’re in love with the decadence of this kitchen. The designer stayed true to the rest of this historic home by keeping the design classic with elegant trim and other details. This is true farmhouse style in action. From the two-tone cabinetry, exposed beam, and wainscoting detail on the island, this kitchen does the Farm House it sits in justice. 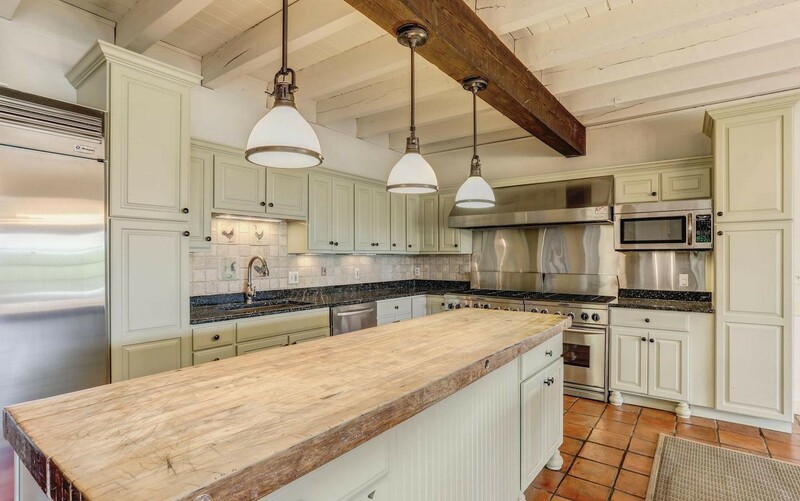 Completely renovated, the kitchen in this historic home built in 1889 has us smitten. The white shaker cabinets are a perfect compliment to the dark granite countertops and 5″ white oak hardwood floors. The soft color palette in this kitchen has a soothing effect we love, which is perfectly paired with the warmth from the brick fireplace that will make preparing and eating dinner a cozy affair. If you have been curating a one-of-a-kind collection of family china, you deserve a beautiful place to display it. 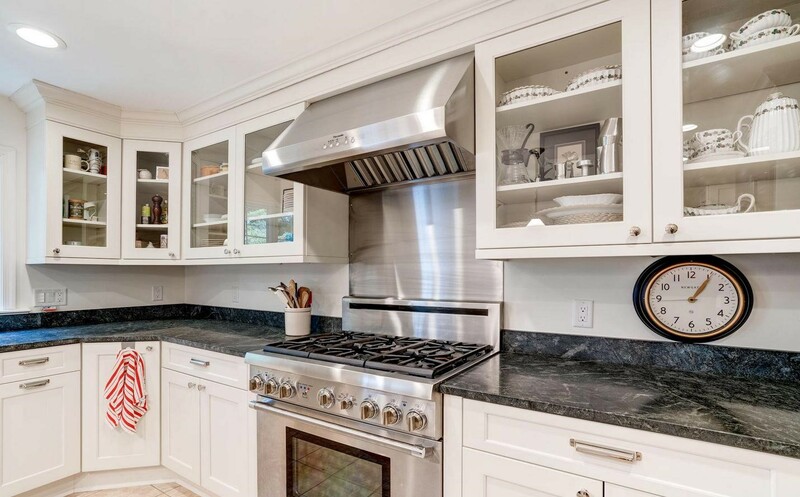 Glass door cabinets can be an interesting break from your traditional china cabinet, a whole lot more fun for you since you’ll be able to admire them while baking everyone’s favorite pie. 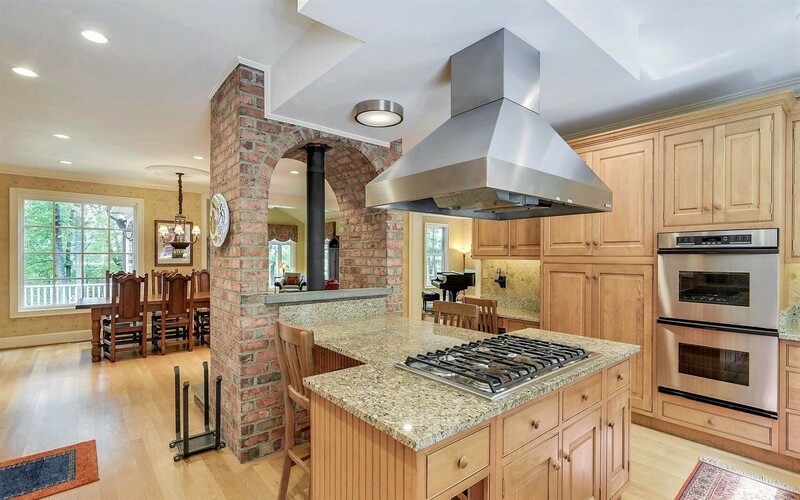 This is the ideal kitchen for a multi-tasking home chef that likes to entertain as much as they like to cook. With ample seating around the island and in the breakfast nook, you can enjoy precious family time all evening.